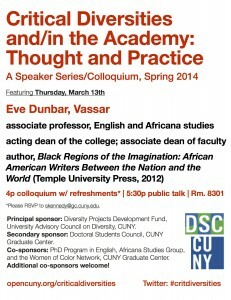 March 13th, 2014 by Gwen Shaw · Comments Off on Today, March 13: Eve Dunbar kicks off Critical Diversities and/in the Academy! March 7th, 2014 by Gwen Shaw · Comments Off on DATE CHANGE!! 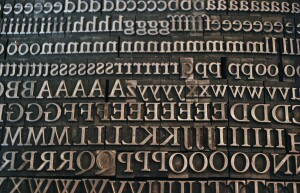 Screen Printing Workshop now on Monday 3/24! 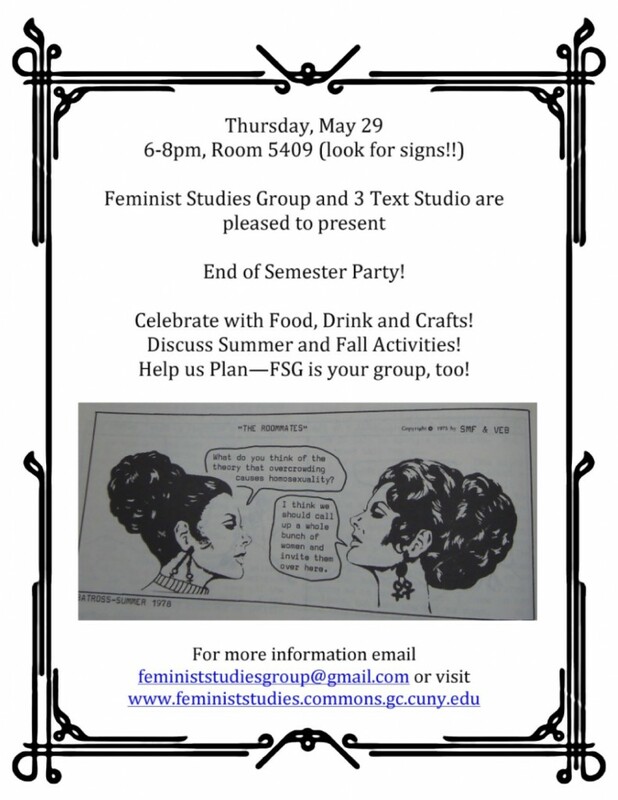 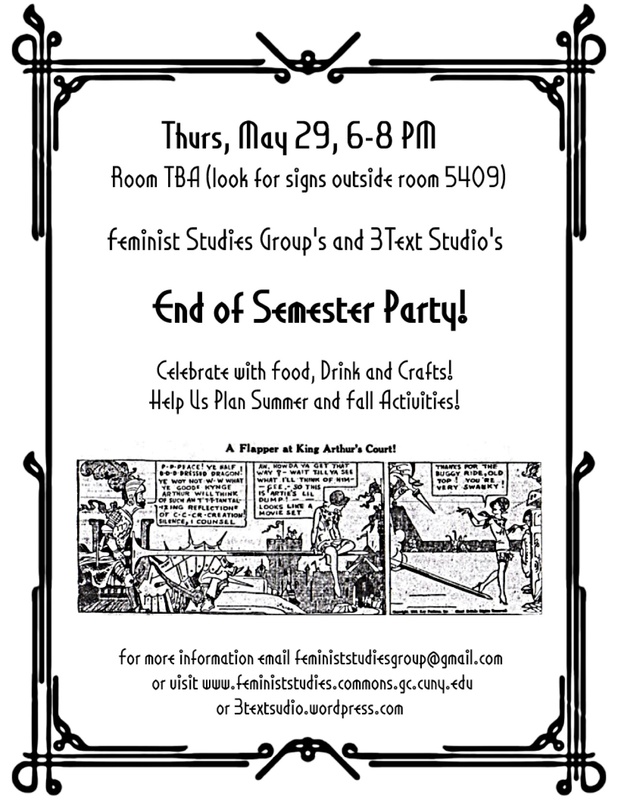 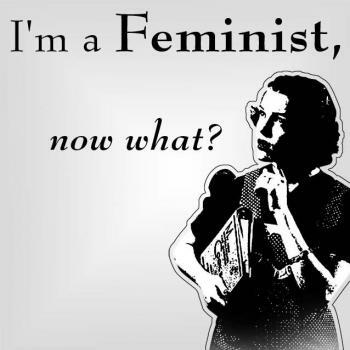 February 25th, 2014 by Gwen Shaw · Comments Off on Celebrate International Women’s Day with FSG March 10! 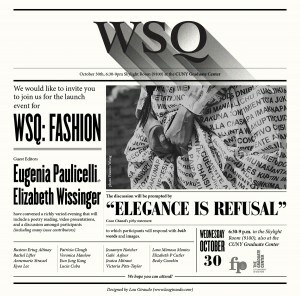 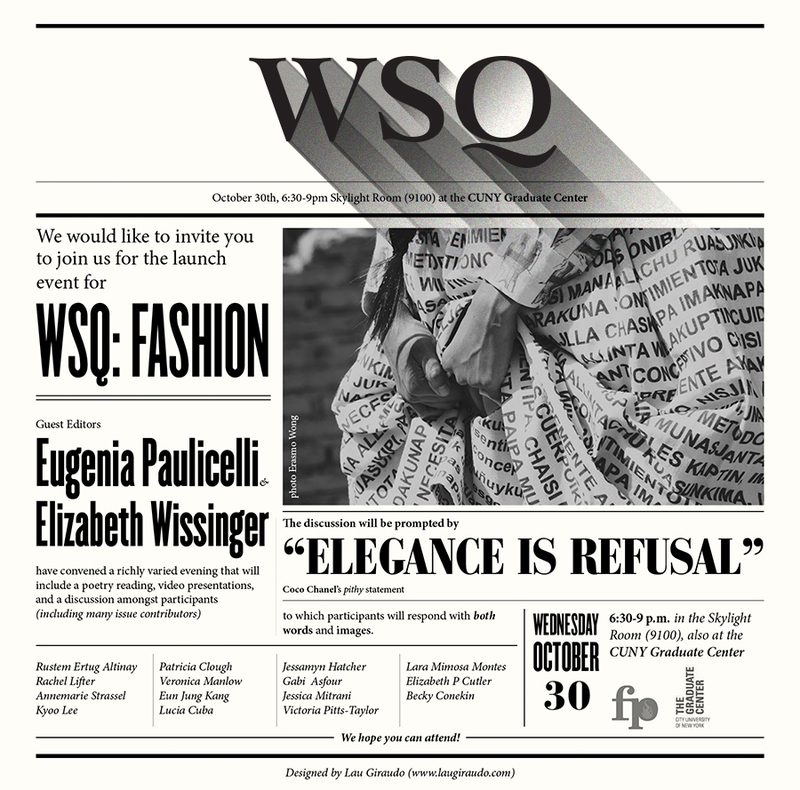 October 11th, 2013 by Gwen Shaw · Comments Off on WSQ Special Edition Launch at the GC 10/30 at 6:30pm!